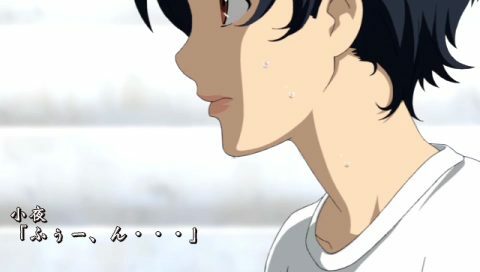 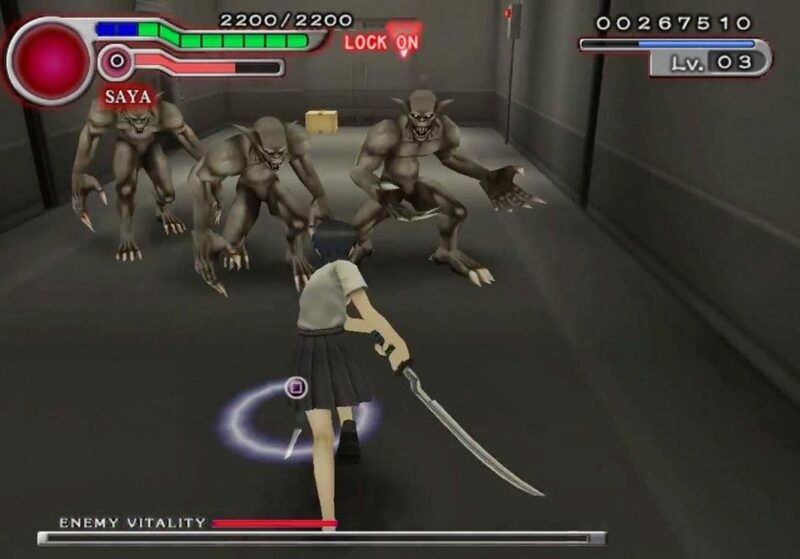 Games based on the anime and/or movie. 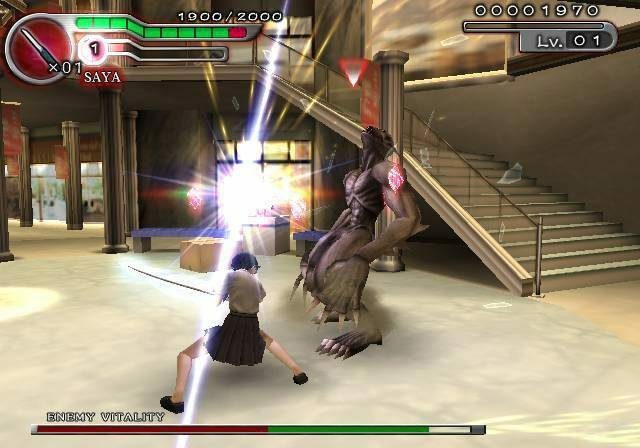 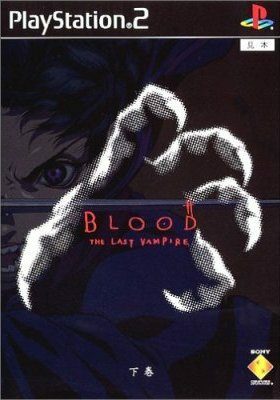 The first video game about Blood+ was released on December 2000. 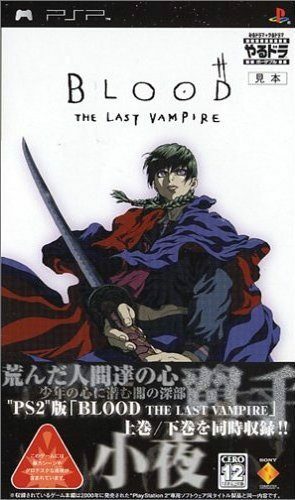 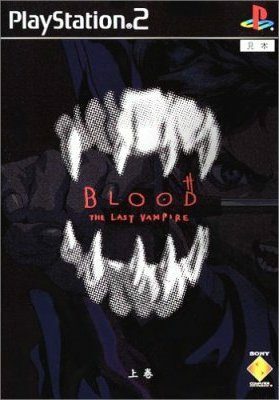 Although not exactly the same thing, <i>Blood+</i> was an anime based on <i>Blood: The Last Vampire</i>, a short movie about Saya, the last vampire.